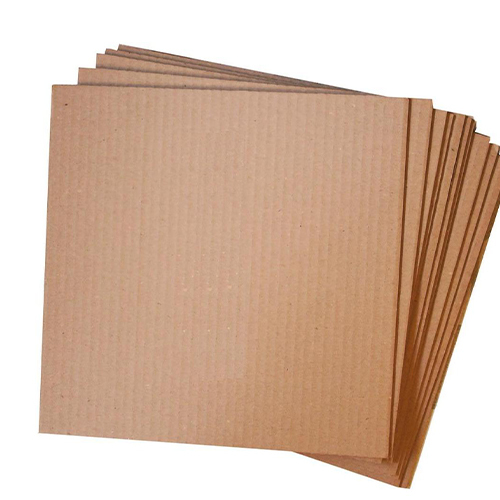 We stock and custom make to order range of cardboard products from rolls, sheets, boxes and dividers. 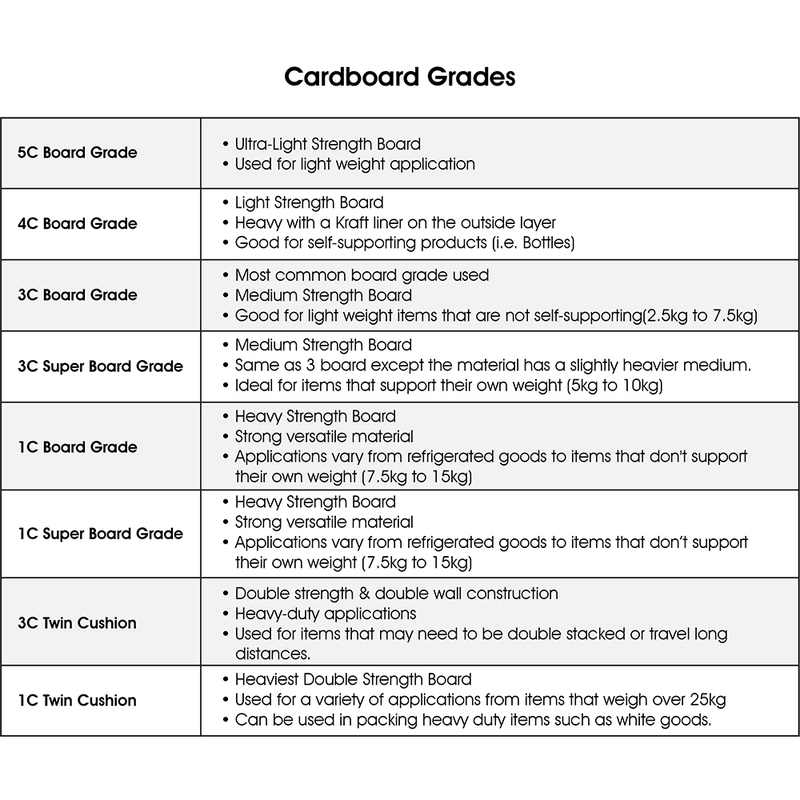 All used to contain and protect items during transport and storage, we can guarantee to provide the Perfect Packaging Solution. 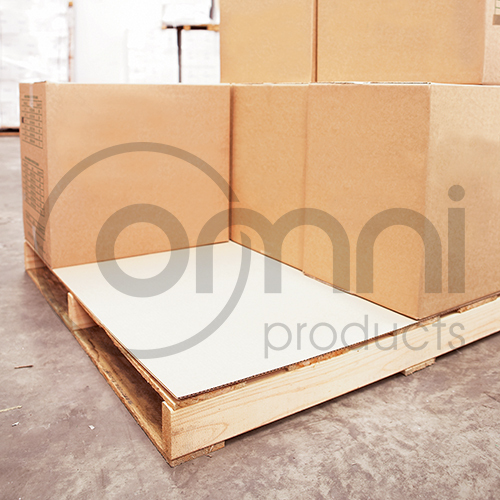 Omni Products has the “Perfect Packaging Solution” for all your warehouse needs including having the ability to manufacturer Cardboard Pallet Sheets to suit your specific requirements. 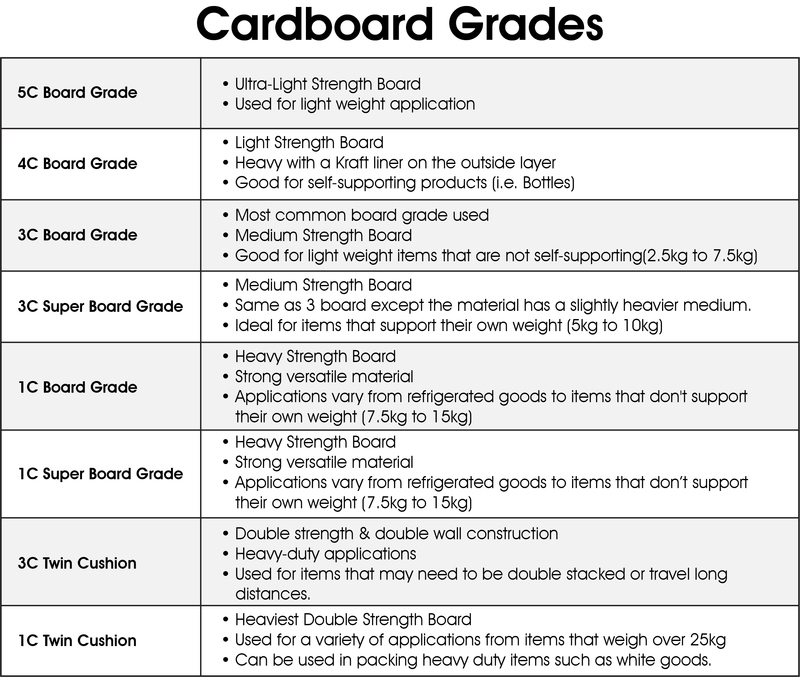 Please enquire today for Cardboard made to your specific requirements!